Specially prepared organic products for brighter, smooth, healthy and ageless skin. We pay special attention to Anti-aging and a completely even skin tone. Each product is complete on its own. And the effectiveness will wow you! *Beldi Original and Beldi Magiq are available in 2 sizes. Watch this space for information on each product. And discounts!! Stay fabulous! 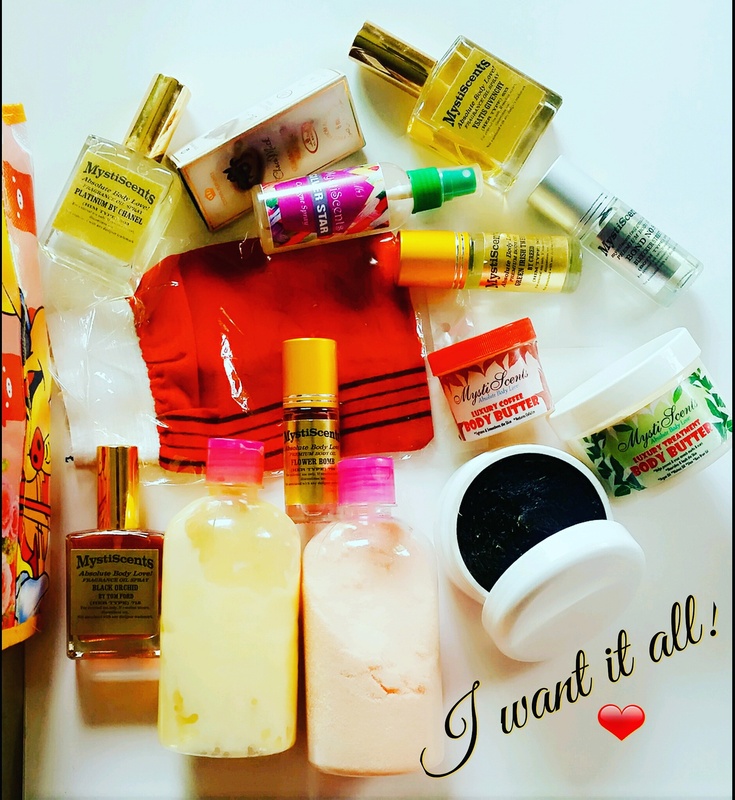 From our Bath&Body products to our fragrances, you can be sure you are getting the very best. You will love everything. Indulge yourself today. You deserve it. New Product Alert! A luxury creamy lotion. 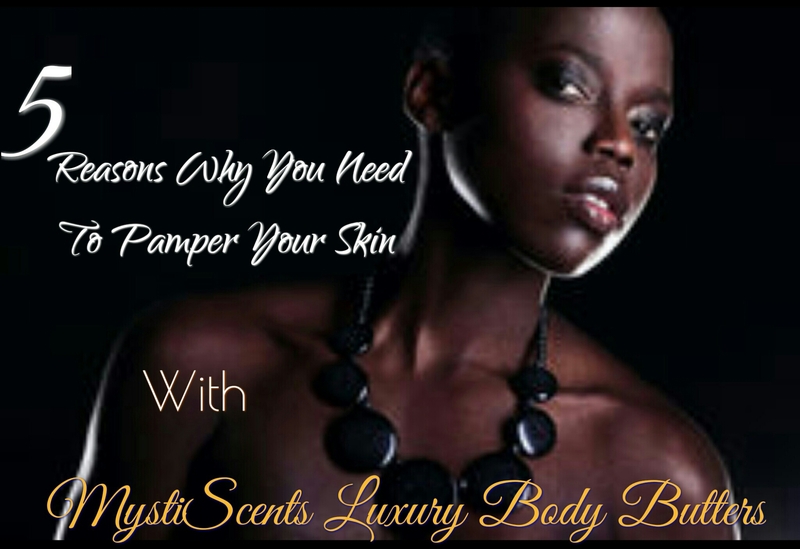 A luxury scented lotion that moisturizes and scents your body! We are adding a luxury scented lotion to our product line. The lotion is lightly scented and will leave your skin soft and moisturized. This lotion will only be made available on request. The 120ml bottle is handy and can fit into your purse for use anywhere as a hand lotion. 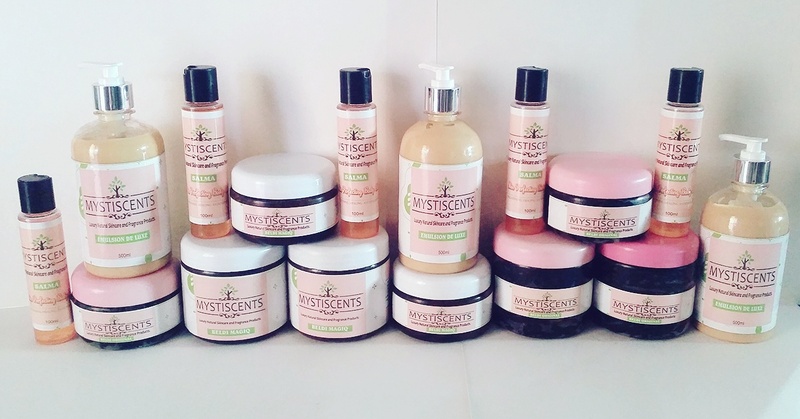 5 Reasons Why You Need To Pamper Your Skin With MystiScents Luxury Body Butters. 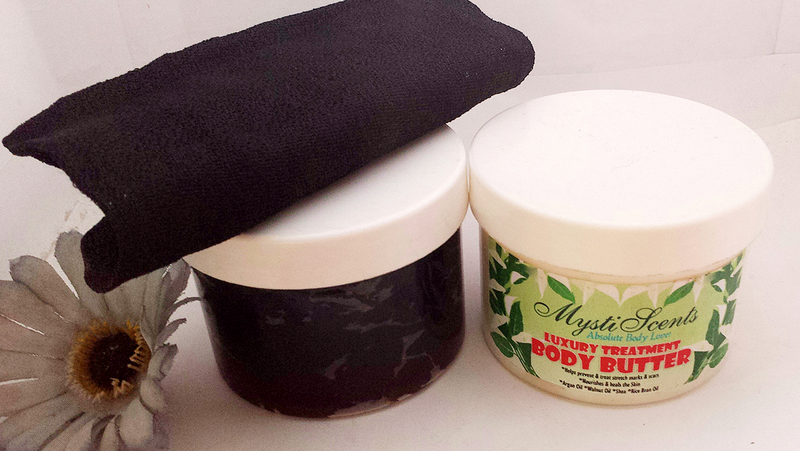 Have you tried our Body Butters yet? 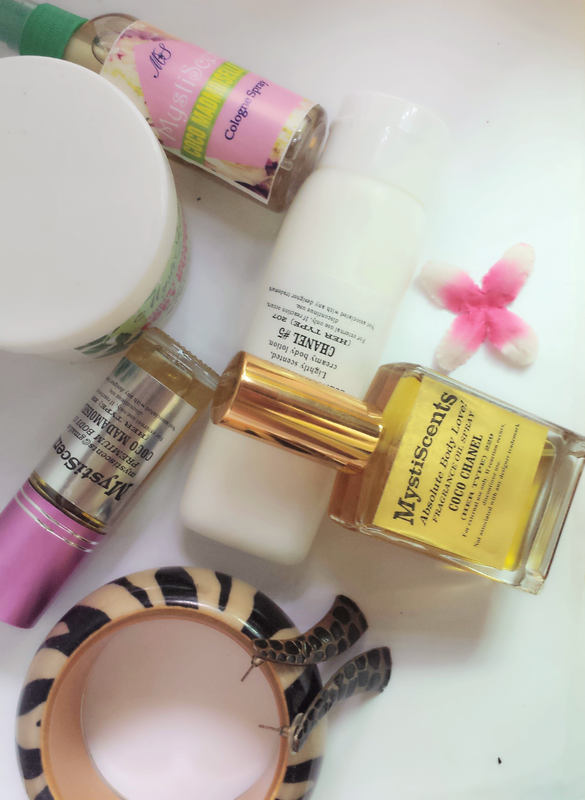 Below are 5 wonderful reasons why you should get yourself these amazing skin nourishing treats! 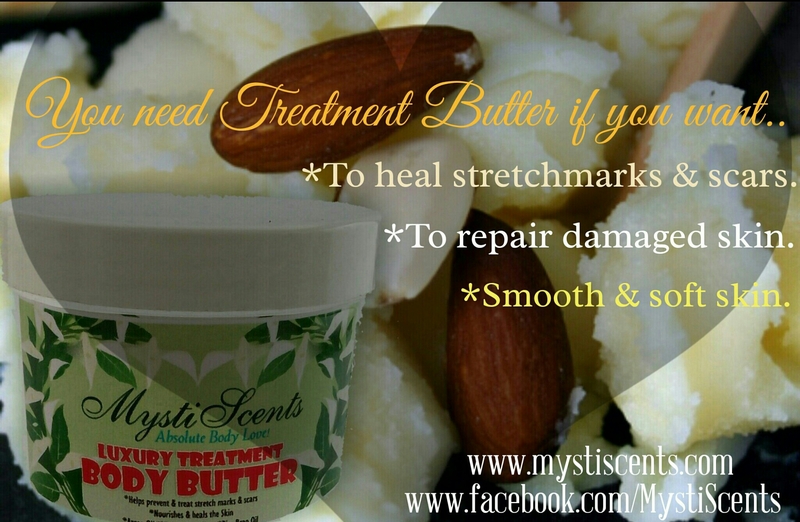  Our Body Butters are completely natural. No dyes, colourings or parabens. The fragrance used in our Butters is an essential oil blend.  Our Luxury Treatment Butter is one of a kind! The best skin beautifying and nourishing Oils combined in one product to give your skin the very best it deserves. This body butter is a one of a kind skin emollient in a number of ways. 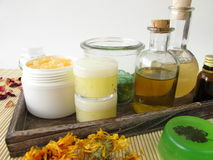 It contains skin beautifying oils that not only make your skin supple but also helps treat skin issues. Argan oil: Known as ‘liquid gold’, this precious oil native to Morroco is very high in Vitamin E. This body butter contains Argan oil of premium quality! Argan oil helps heal scars and moisturizes the skin.To read more on the skin benefits of Argan oil, click here. Saggy skin? Cellulite? Consider Coffee Body Butter! Coffee butter is one of those natural products that you should consider when you want to firm up your skin, and bring back those youthful looks. 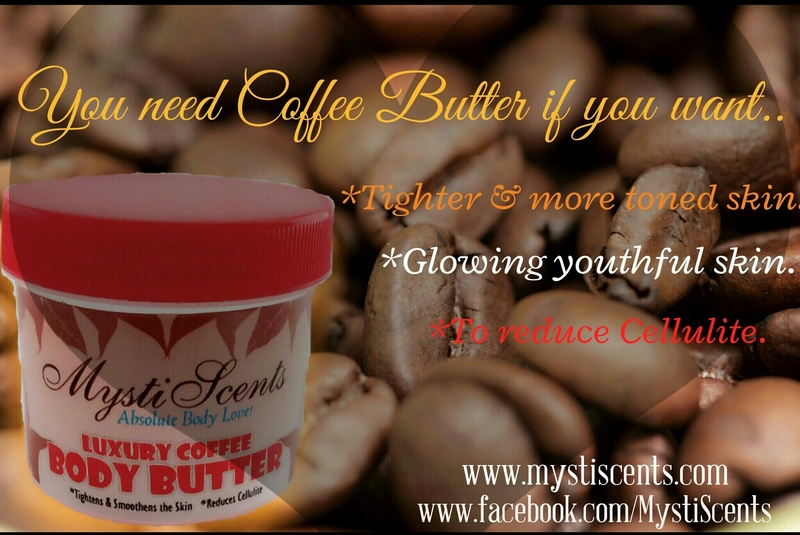 If you want to retain your youth, and hold back the effects of aging on your skin, coffee butter is the ideal substance. Consider the active ingredient in coffee: caffeine. Caffeine is a stimulant to your brain when you drink it, but it is also beneficial to your skin when applied topically. Wrinkles and other signs of age come from skin that is worn out and has become loose. Caffeine tightens your skin, making it much firmer and younger looking. 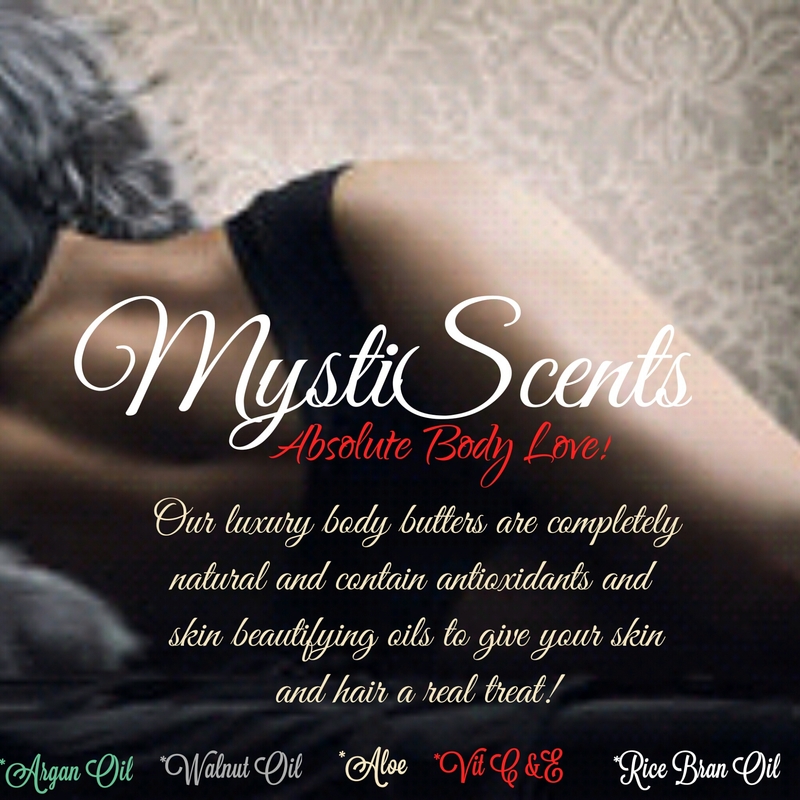 Introducing MystiScents Luxury Body Butters! Our luxury butters will give your skin that nourishment it needs to be healthy and glowing. They target skin issues like stretch marks, cellulite, scars, dry skin, chapped lips etc. These butters contain skin nourishing oils in quantities you can only find in high end and expensive brands.